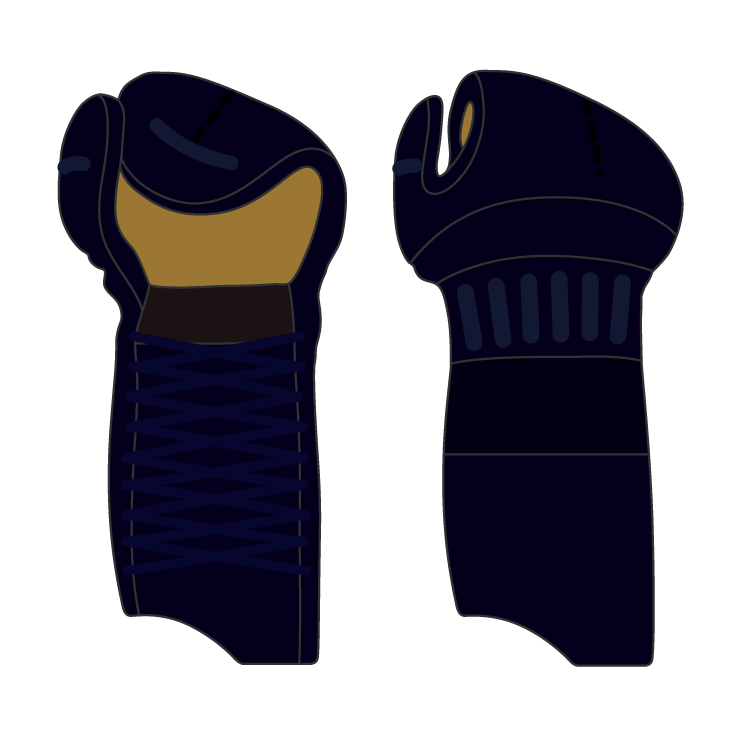 The White Label kote are made to be light weight and flexible, with a design intended to aid the grip and swing of the shinai. Not only can we enhance the depth of the curve in the forearm of the futon to further improve range of movement, our Japanese kendo-ka craftsmen can accommodate many other requests during the building process. The White Label kote are packed with just the right amount of deer hair to provide protection without unnecessary bulk. 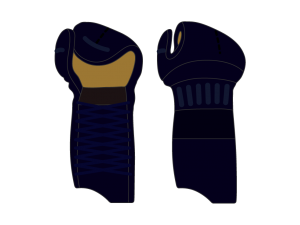 Additionally, recognising the different way the shinai is held by the left and right hands, our craftsmen fashion each glove into a slightly different shape. 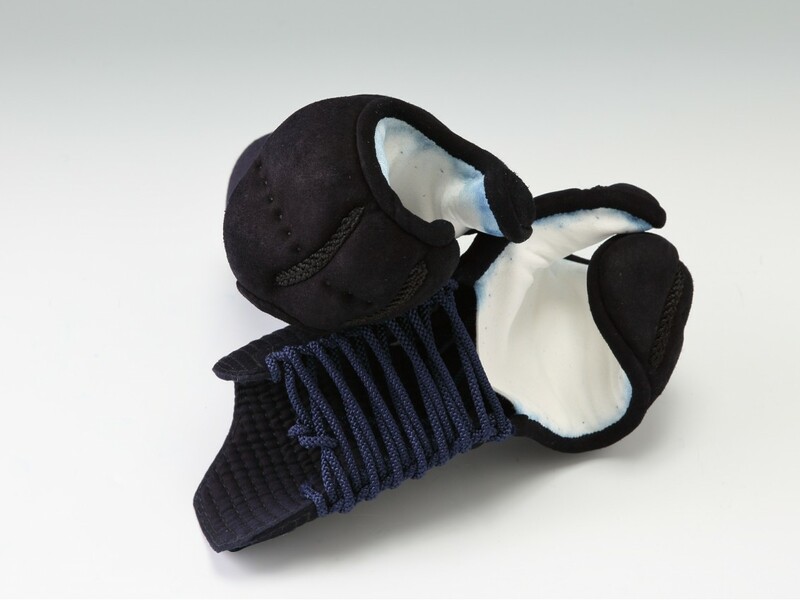 Further, the orizashi (full cotton) design allows for a light weight, fast drying, totally flexible kote. These are not a mass produced item. 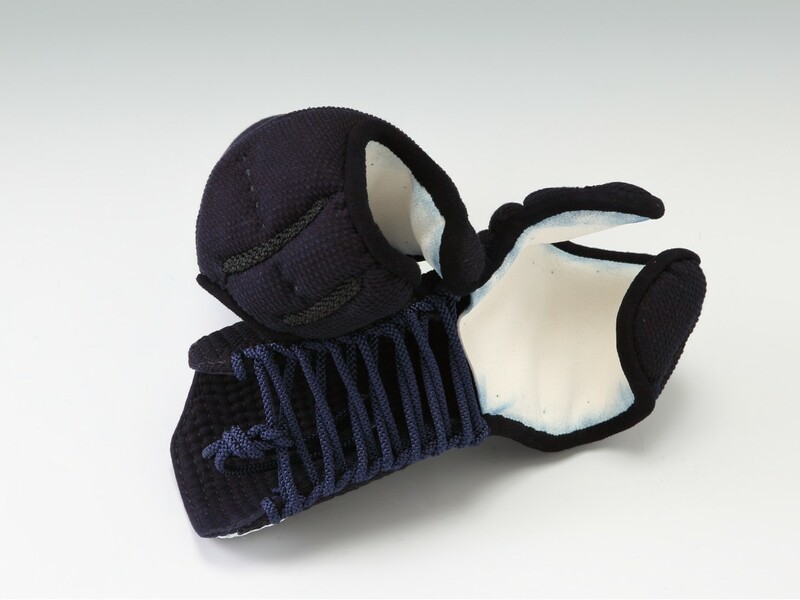 Each glove is made with care by Japanese kendo players, with many years of experience, to ensure that they enable optimal grip and efficient swing of the shinai. Note: The White Label kote come standard with orizashi fists, however the Fujioka deer leather option is also pictured here. Click here to view a video of items in the White Label.